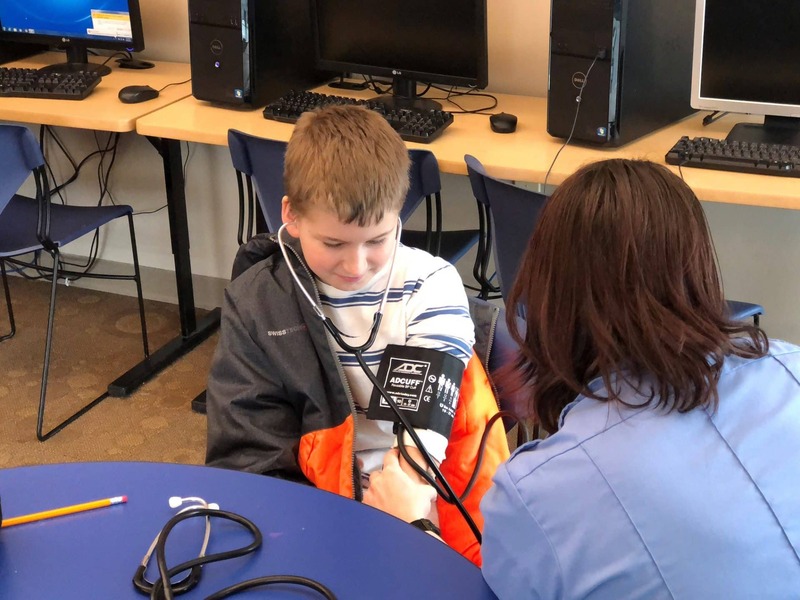 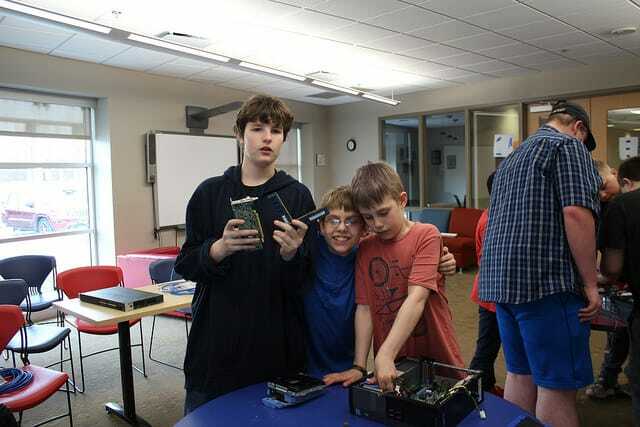 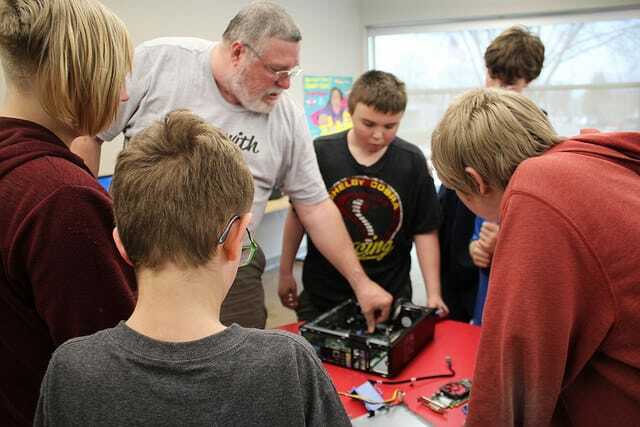 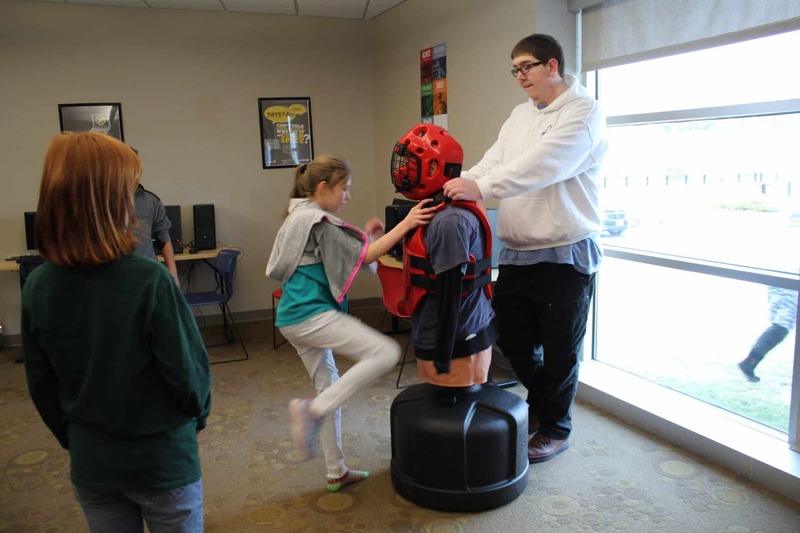 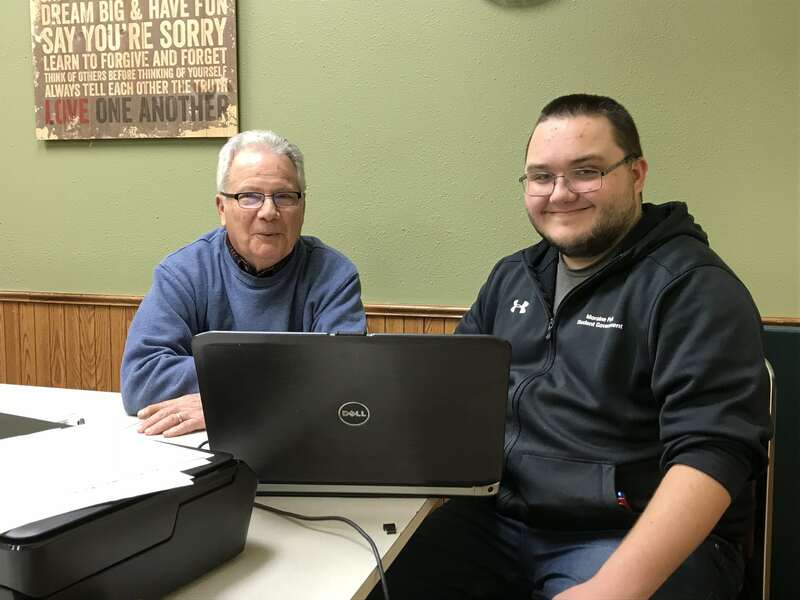 Since the fall of 2015, for 2 hours every Thursday during fall and spring semesters, MPTC IT Club students host Tech Tyme at the Fond du Lac Senior Center. 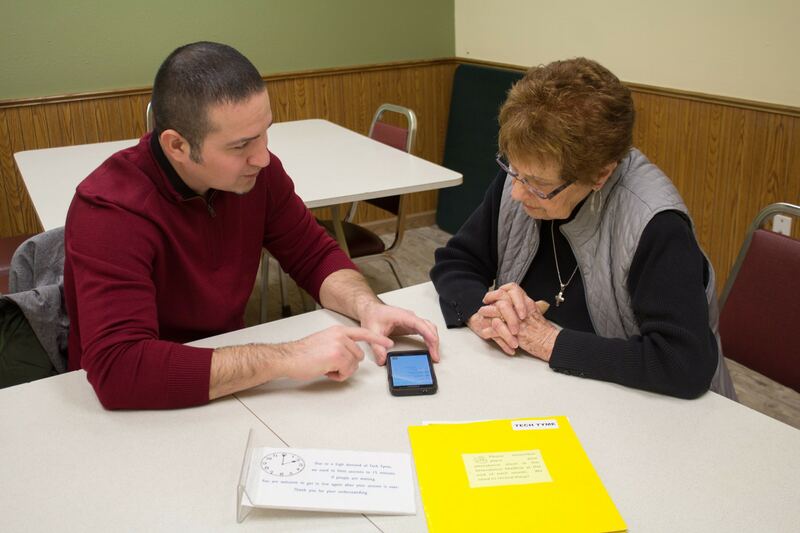 Fond du Lac Senior Center received 2018 Community Partnership Award! 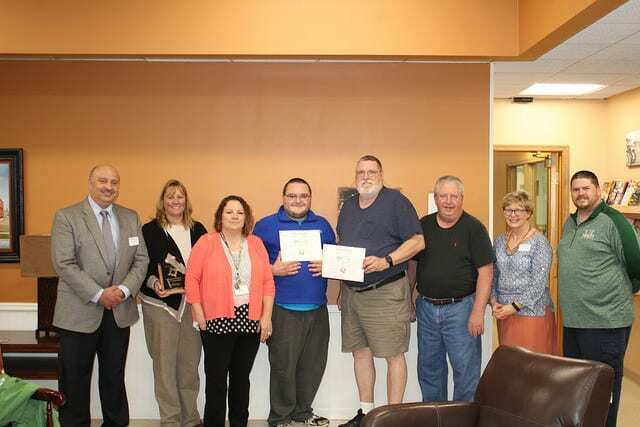 Moraine Park Technical College has presented the Fond du Lac Senior Center with its 2018 Community Partnership Award. 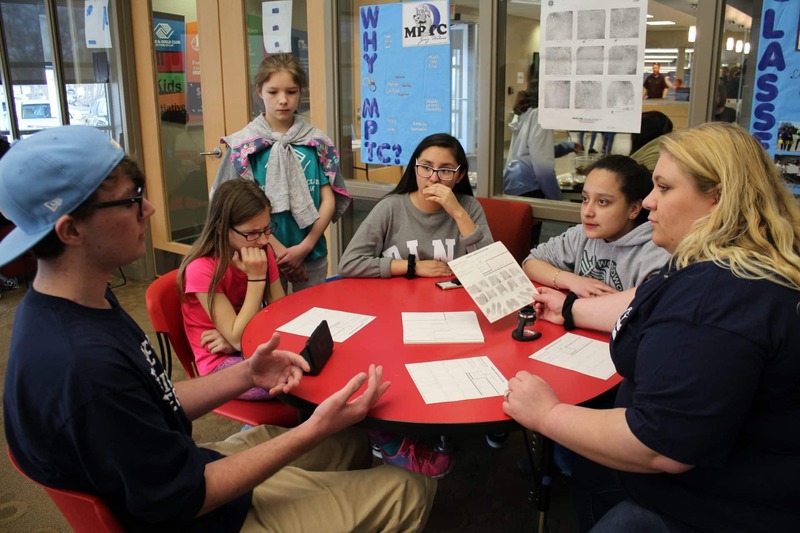 This award recognizes a community non-profit organization or business partner who has gone above and beyond in their role of working with Moraine Park students in service-learning opportunities. 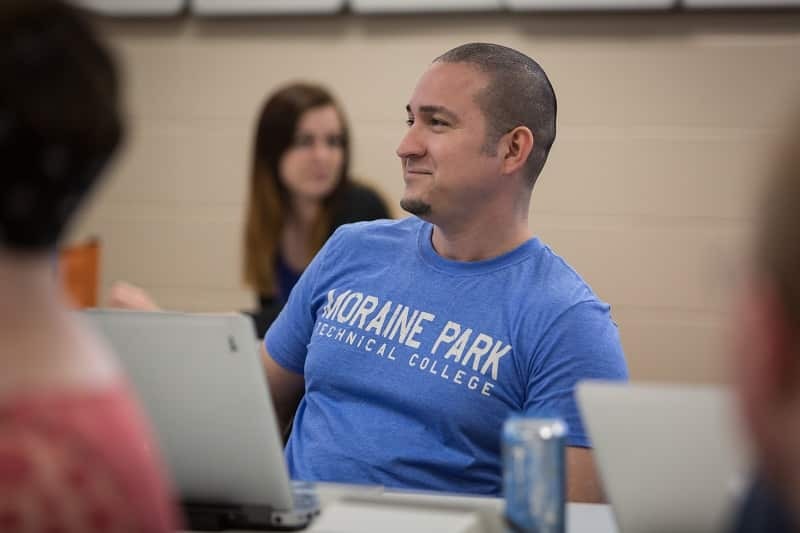 Moraine Park Technical College is committed to community engagement and student success. 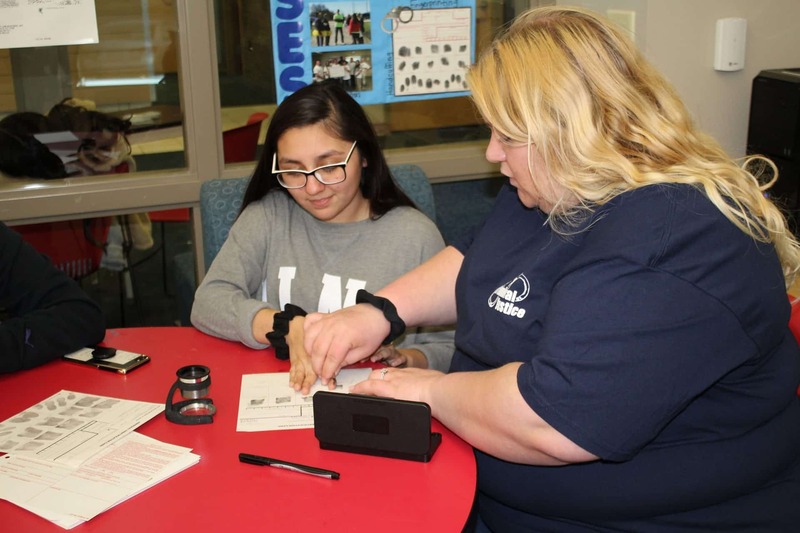 The College supports these commitments through the opportunity for students to participate in service learning and apply their classroom knowledge to an applicable, real world environment. 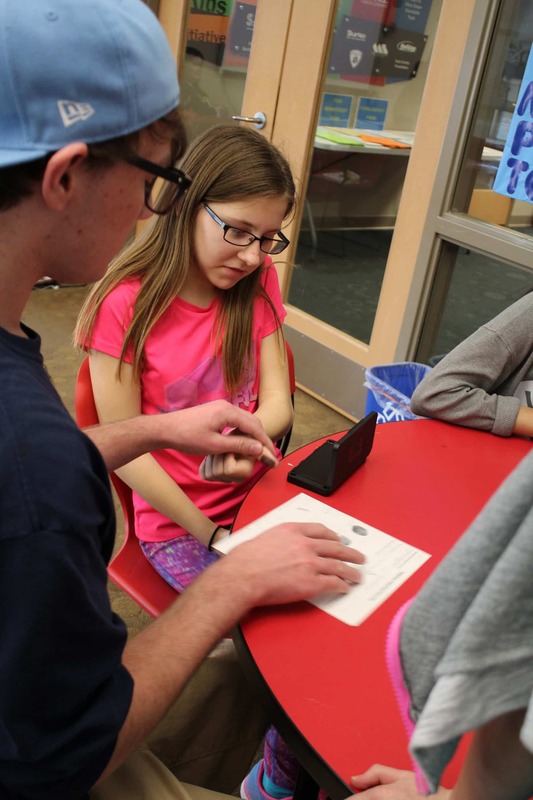 Service learning is defined as a method of teaching characterized by student participation in an organized service project that meets an identified community need and is connected to course content/learning outcomes with structured reflection related to the service activity. 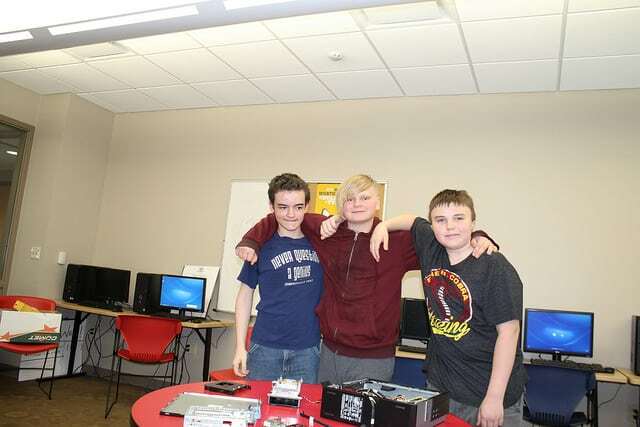 Dream Big and Have Fun Final Round for Spring, 2018! 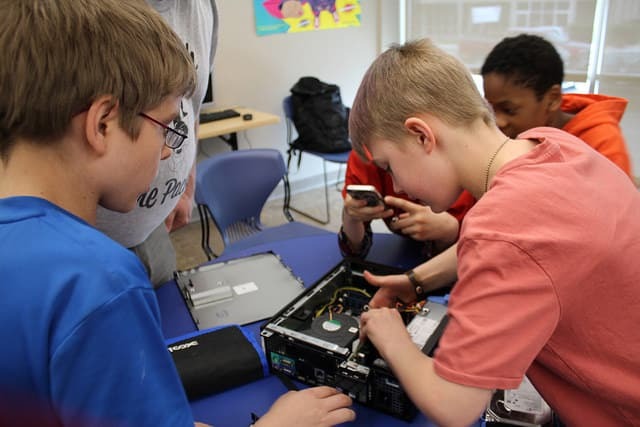 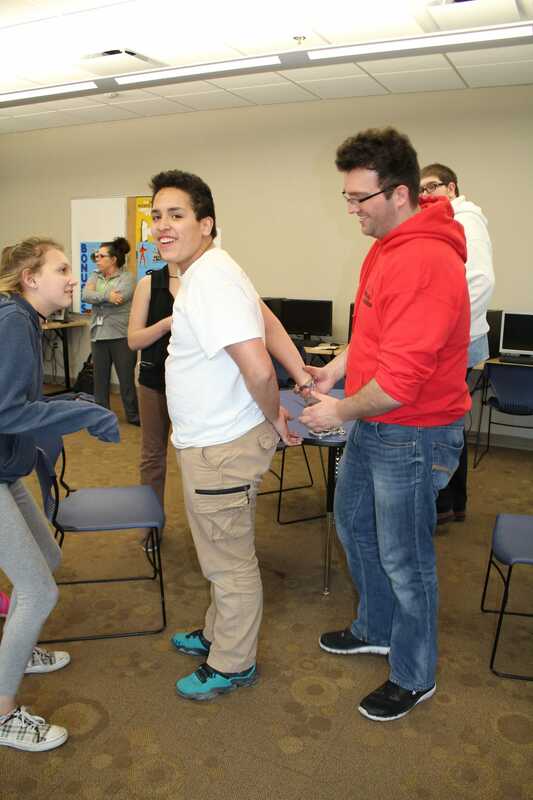 On May 1, 2018, Fond du Lac Boys and Girls Club kids in grades 5-11 were excited to meet and learn with Moraine Park IT Network Specialist student Phil Conley! 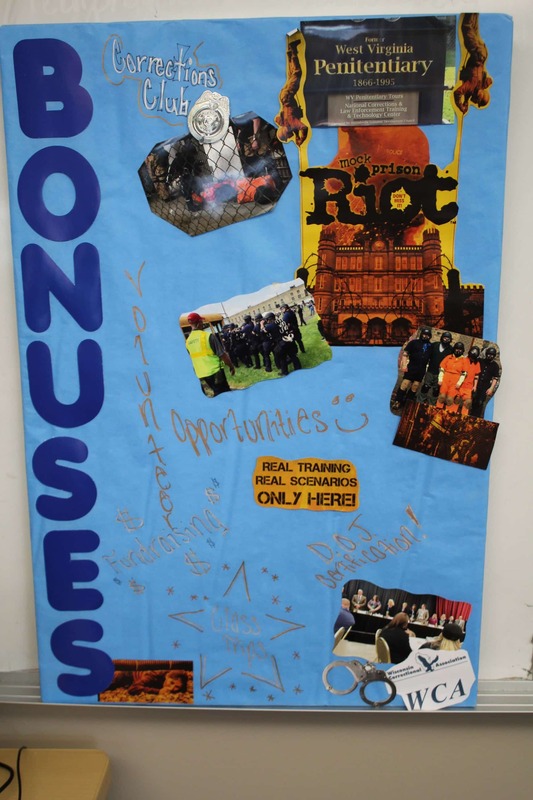 Dream Big and Have Fun Round 4! 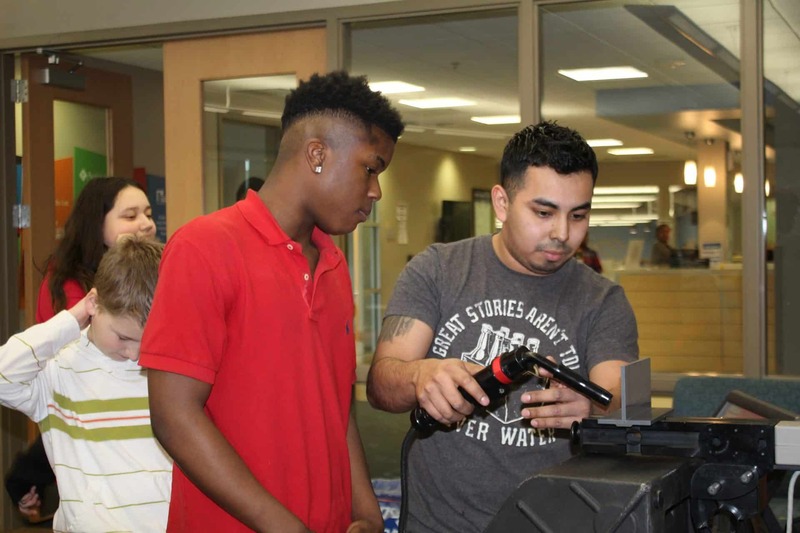 On April 12, 2018, Fond du Lac Boys and Girls Club kids in grades 5-11 were excited to meet and learn with Moraine Park Welding Aide Dan Eldridge and Welding Boot Camp student Nick Martinez!